More and more airlines are insisting prams are kept in one piece in their own bags in the hold. Many prams do not have such bags. 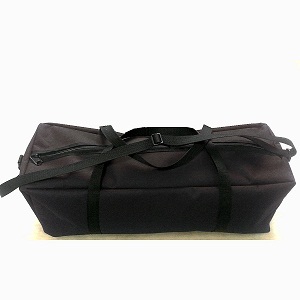 The award winning, Genesis Pram Travel Bags offer unrivaled value for money. 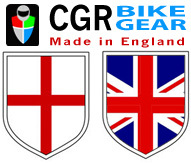 All bags are made in England to the highest attainable standards using top quality fabrics and fittings. A choice of colours and either padded or cost-effective Un-padded version makes this stroller holdall the number one choice in stroller travel bags. * Very hard wearing coated nylon that wipes clean easy. 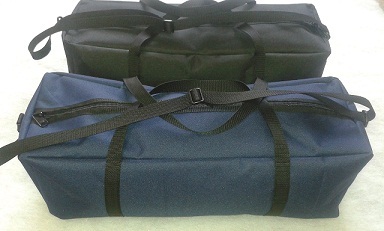 If you select the padded version the stroller holdalls will be padded and lined in a robust nylon. This offers additional protection to the more valuable strollers and also assists with the water-proof nature of the bag helping to keep the contents clean and dry.